Functional and effective, this Mitsubishi Heavy Industries air conditioner is a wonderful pick to minimize the hassle of finding a place for your AC unit. It features an inverter, so you can cool by day or warm by night. 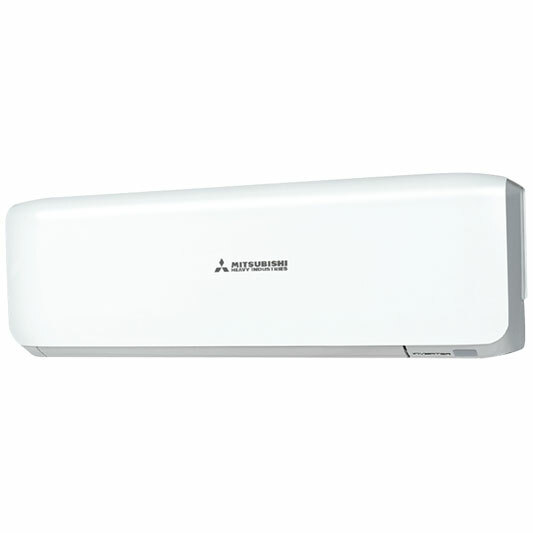 What’s more, you can provide cooling on hot days with the Mitsubishi Heavy Industries SETSRK09ZSA-W’s 2.5 kW cooling capacity. Its 3.2 kW heating capacity lets you keep cozy on cool nights. The SETSRK09ZSA-W air conditioner sports a 4.5 star heating energy rating, so you can use all winter without breaking the bank. Beyond that, it boasts 798mm indoor unit width, 294mm indoor unit height, and 229mm indoor unit depth. The SETSRK09ZSA-W has 780mm outdoor unit width, an 895mm outdoor unit height, and 290mm outdoor unit depth. It sports a 5 year manufacturer warranty. 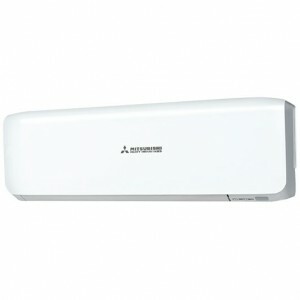 Save space and headaches with this Mitsubishi Heavy Industries air conditioner. This air con is great!!! Simply but so effective.